Welcome to the third installment of our regular newsletter, where we'll serve up a quick rundown of the best auto news out there. Stay tuned for the launch of our membership service and if you like what we're putting down, feel free to share and invite friends to sign-up! Driving the 12.9 miles and 1,000 feet of elevation changes of the famous Nurburgring in Germany is high on many enthusiast bucket lists. What if those of us in the U.S. could skip the airfare and track car rental required for the trip and head an hour outside Las Vegas instead? 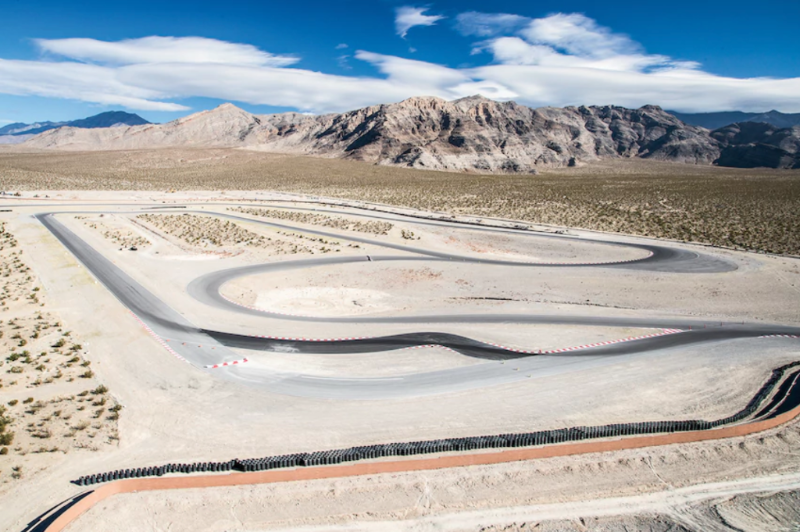 The Spring Mountain Motor Resort in Nevada, which started it's life in 2004, and was used by Koenigsegg to record some of it's record runs, is pursuing aggressive plans to expand their 6.1 mile track to a whopping 14.5 miles. It's a bold plan to try and build the world's largest race facility, but as our public roadways shift to a future with autonomous cars, the need for more private roadways will likely increase. Head to the Automobile Magazine article to learn more. As Shoeless Joe said in Field of Dreams......"If you build it they will come." Ever wondered what car(s) you'd buy if you had an extra $45K lying around? 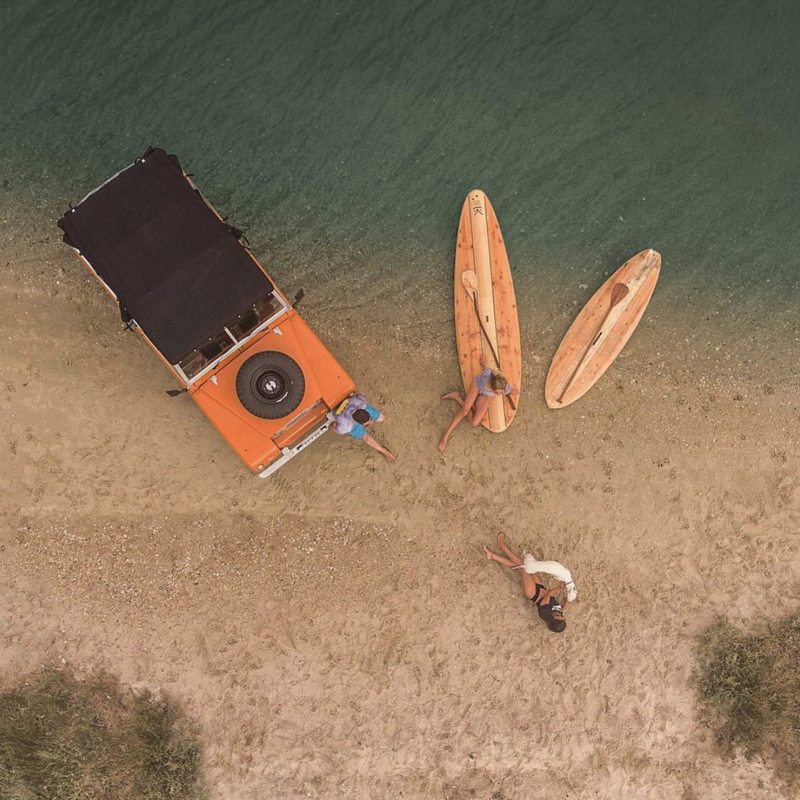 The guys over at /DRIVE asked the same question and took to Bring-A-Trailer (one of our favorite sites) to find their picks. 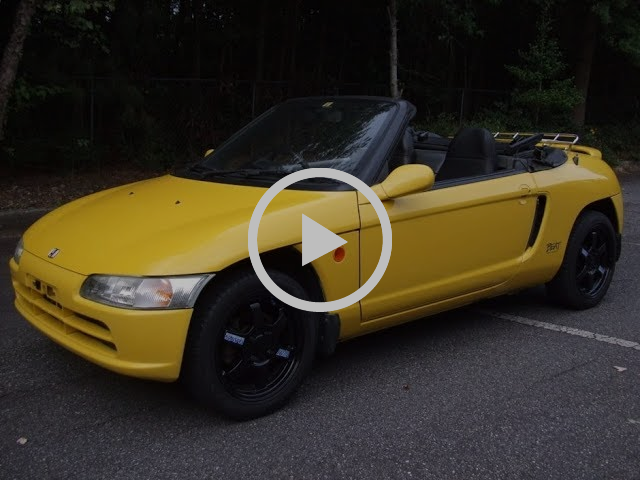 From a Mustang track car, a fast Volvo wagon, a 70's Ford truck, and a Lancia coupe, the guys do an awesome job showing how many great buys you can squeeze out of $45K. This might have been the best buy of 2018. Less than $5K gets you a great handling Porsche, that (supposedly) runs well, and will definitely put a smile on your face. 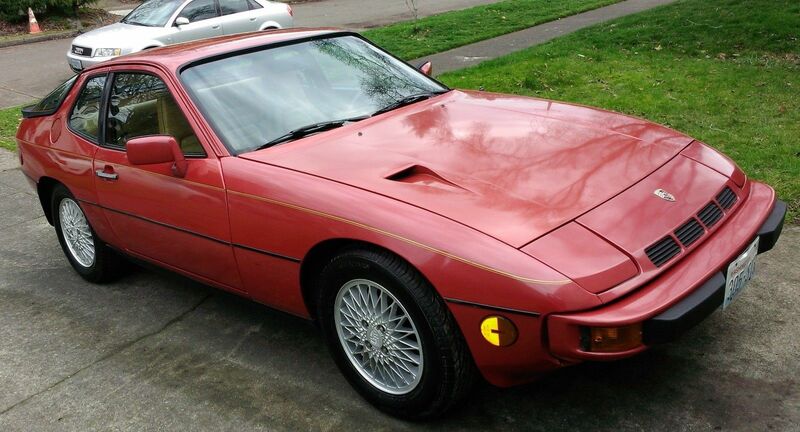 Check out this 1980 924 Turbo that went for $4,025 on eBay here. Started in 2011 by NYC car enthusiast Bradley Price, Autodromo is a modern company with vintage roots. 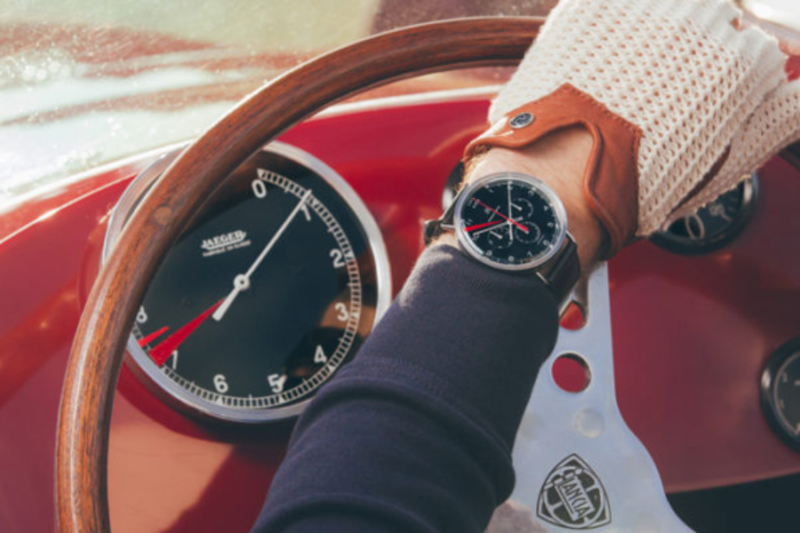 In addition to their motoring inspired watches (which range from $695 - $1,800) they make some sweet driving gloves and sunglasses.